Austin Gastroenterology is the first and largest group of physicians in Central Texas specializing in gastroenterology. At AG, we stand behind our reputation as Central Texas' best choice for internal health. We have expertise in gastroenterology, GI radiology, hepatology (liver) and hepatobiliary systems. We invite you to learn more about our practice. 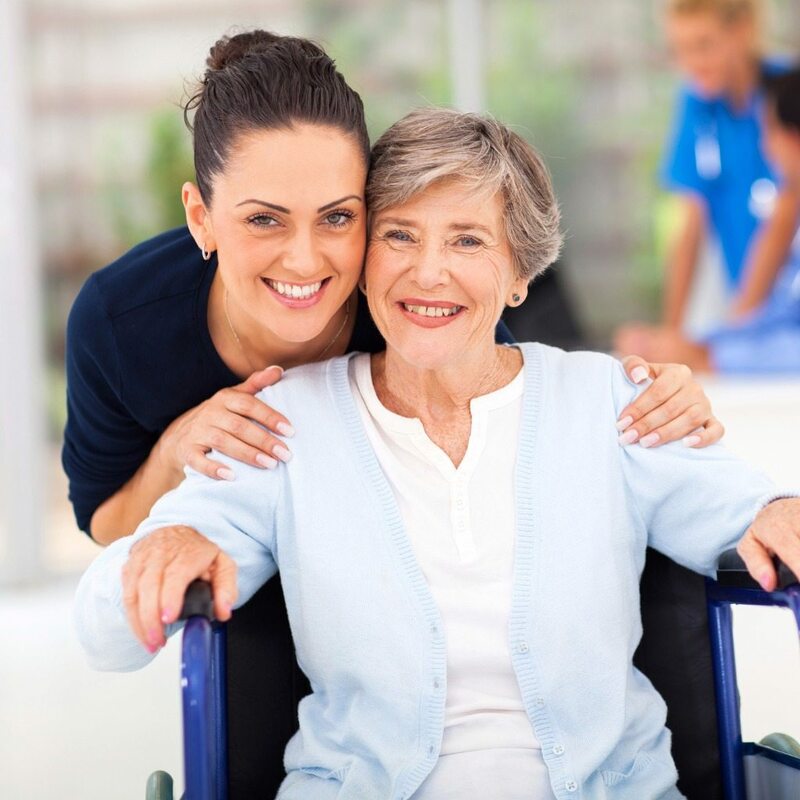 Patent-focused care makes your treatment, comfort, and convenience our top priority. From the design and operation of our facilities to appointments, procedures, and follow-ups, AG puts you at the center of our practice. Austin Gastroenterology evolved from two individual private practices. Austin Gastroenterology Associates (AGA), PA, the first GI practice in Austin, was established in 1980 with two physicians: William Gamel, MD (retired) and George Willeford III, MD. AGA grew to include Craig Lubin, MD; Rashad E. Dabaghi, MD; Richard M. Sperling, MD; and Robert Frachtman, MD. In April 1998, AGA merged with Becker, Rice & Utts, PA (Scott D. Becker, MD; Dan Rice, MD; and Stephen J. Utts, MD) to form Austin Gastroenterology Associates, PLLC. In January 2001, the group merged with Austin Digestive Disease Associates, PLLC (Frank Adams, DO; William Stassen, MD; Kenneth Ellis, MD; John Ziebert, MD; and Eduardo Alcocer, MD) to become the present-day form of the practice, Austin Gastroenterology, PA. Since that time, Austin Gastroenterology has expanded to include 32 board-certified physicians and 26 mid-level providers who provide service to patients throughout north, central, and south Austin. AG now delivers care from 12 full-time offices, 6 part-time offices, and two endoscopy centers. Our CEO, Bruce Levy, MD, JD, has led Austin Gastroenterology and Endoscopy Centers since 2001. He is a medical doctor, a board-certified anesthesiologist, and a graduate of the University of Houston Bates School of Law. Dr. Levy has served on state and national medical boards and has been honored by numerous medical associations — notably being named Physician of the Year in 2016 by the Travis County Medical Center. Austin Gastroenterology, PA, partnering with physicians and associates, is committed to quality healthcare for our patients by providing personal service and state-of-the-art endoscopic care through a compassionate, patient-focused approach.